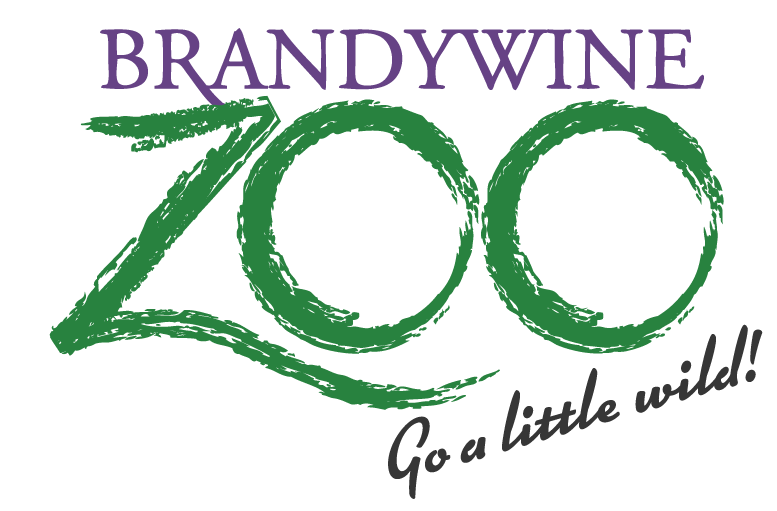 Your membership to the Delaware Zoological Society includes special privileges to several Brandywine Valley Attractions. The Explore and Save Member Benefit offers a variety of opportunities at many local attractions ranging from art to nature to science and history. This new benefit was created to enhance your membership experience, as well as to promote visitation to many of the Brandywine Valley’s cultural treasures. Show your membership card and save $2 on general adult admission to the attractions listed below. Please read the following guidelines, which apply to all participating organizations. For questions regarding black out dates, please contact the participating venue before your visit. Participants subject to change without notice. Valid for general one-day Adult admission only. Maximum of two discounts per household membership. Individual memberships will receive one admission. Membership card must be presented to receive discount. Blackout dates for each organization are listed below. Visit the organization’s website for hours/event information. Blackout Dates: Not valid during special events. 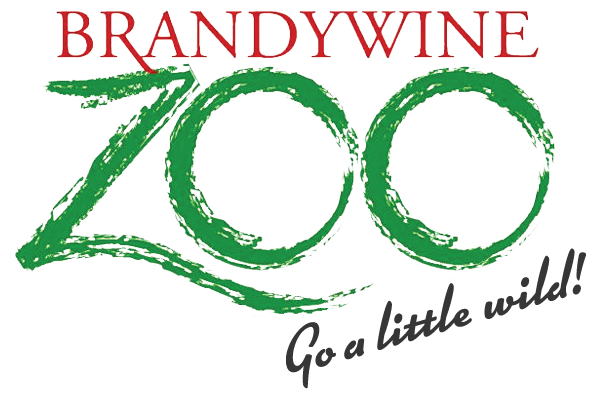 JOIN TODAY and become part of our Zoo’s future!